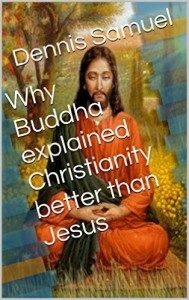 I found all those thoughts are neatly summarized in the following great book by Dennis Samuel called “Why Buddha explained Christianity better than Jesus”. Yes, quite the appropriate title – once you had the chance looking at the the Buddhist sources. If you want to study Samuel’s quotes on your own and in more detail, there is also a fabulous link/references sections at the end of his book. If you know similar statements made by the Buddha, just send me an e-mail with a reference to the Pitaka and I’ll list them here. Overall, i always found Buddha’s explanation of the Christian Religion to be the most comprehensive and understandable…One might say, the most consistent Christian theology is Buddhist. LOL. This must all sound very strange to a Christian and it’s a pity, really, that most of those who could so very much benefit from this information are probably religiously stubborn enough to not touch any book that discusses Buddhist philosophy. Be that as it may, for those truth-seeking adventurers out there, this short read is more than recommended! Can you tell me more about the book?? I’ve long used a uniquely Buddhist “argument from consciousness” (I term it the “argumentum ad conscientia”) in addition to a few other suttas to demonstrate (rather than prove) why god doesn’t exist as anything more than a concept. 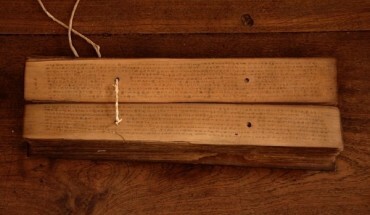 The argument I make is both a suttanta/abhidhamma rooted argument. P1: If consciousness cannot alter, revise, or otherwise change reality simply through wishing. P2: Consciousness cannot alter, revise, or otherwise change reality simply through wishing. 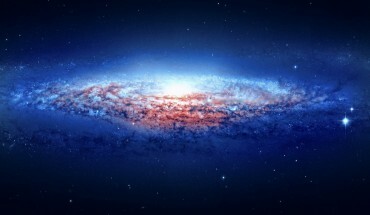 C: Therefore, God, as defined by most theistic religions, cannot exist. I ground the premises in SN 22.59 and 101, MN 6, and Kvh 21.4. This is not my favorite approach though. I prefer to ask a triad of questions: How does consciousness come to be? What does consciousness do? What can’t consciousness do? This allows me to look at characteristic, function, manifestation, and proximate cause, as well as the overall process of consciousness (since I like to use the functional cittas to show how parts of the conscious experience/process are involuntary). 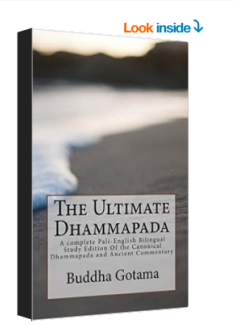 I also wrote a constructed dialogue involving 3 of the 4 paramattha dhamma. Also, the Buddha, far from being an uninterested agnostic addressed not just how beings come to think of themselves as “God” (DN 11, 24, etc) but also how beings wrongly come to worship such a being (MN 49). 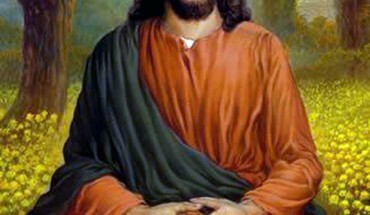 Consider also that belief that a supreme being controls everything is considered a gross and immoral view (AN 3.61). And if you have not read them, De Silva’s “Beyond Belief” which looks specifically at Evangelical/Fundamentalist Christianity, and Gunapala Dharmasiri’s “A Buddhist Critique of the Christian Concept of God,” are decent.